Boston Area businesses and residents generate documents containing sensitive information which could have costly repercussions without proper destruction. From identity theft and misuse to incurring unnecessary storage charges and legal fines, it is necessary to have a legally compliant, cost-effective means of destroying this information once its required retention period has been met. We offer secure Document shredding service that is both affordable, secure and will keep you in compliance with the law! We have been serving metro Boston MA and Southern New Hampshire for over a decade. 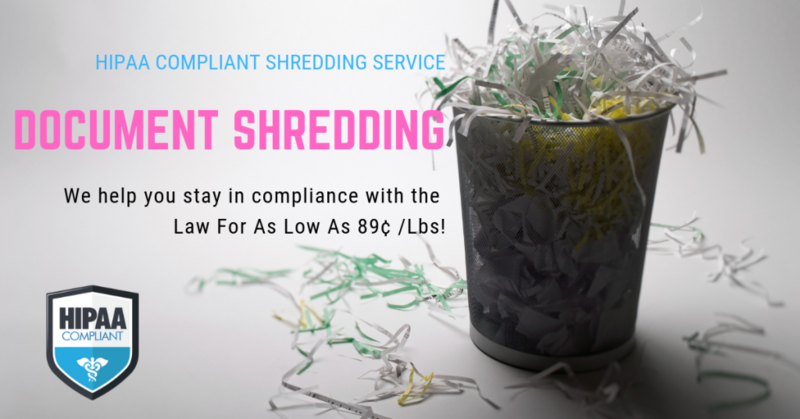 Our clients range from local Medical firms, dentists, lawyers, accountants, to residents having a bag or two of personal documents that they want to be shredded because their personal shredder gave up! Neighborhood Parcel and its affiliates are AAA Certified by the National Association for Information Destruction. We fully understand your needs and concerns. Our Tewksbury, MA-based management team has over 50 years of combined experience and is committed to working with you to make certain you have the best document shredding program possible. 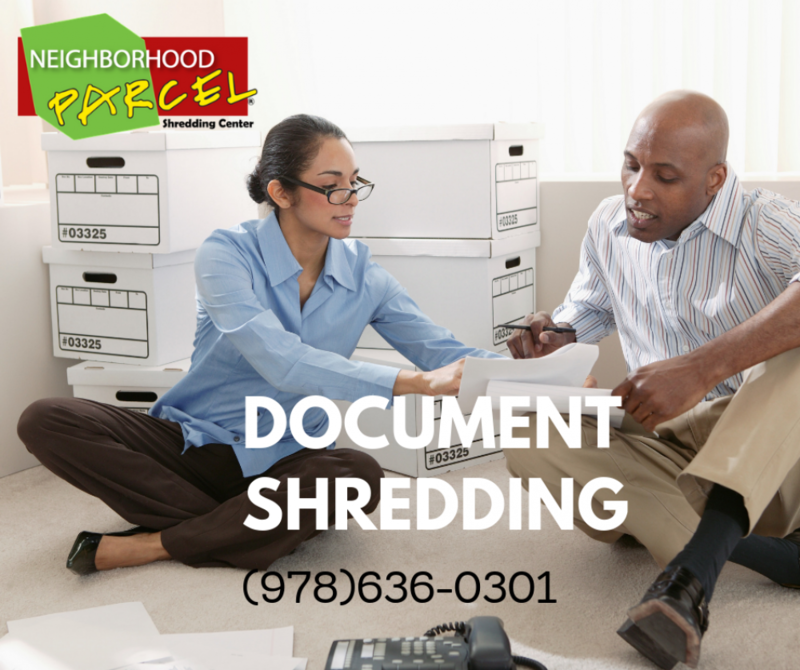 Neighborhood Parcel is committed to providing the most secure way to destroy your confidential documents and personal information. We safeguard your identity while protecting our environment. All of the documentation that we destroy is 100% recycled. Our company is locally owned and operated, offers you or your business a cost-effective, convenient, reliable and confidential alternative to the time-consuming task of paper shredders. Great location and fair prices, my old tax records were shredded to my satisfaction. I scheduled service to watch my documents be shredded in front of me. A small price to pay for peace of mind. I highly recommend this service over Shredit or Cintas, they are locally owned and operated and very highly rated.